BIG NEWS! On September 16th, Masters Academy Plymouth is celebrating its 18 Year Anniversary. 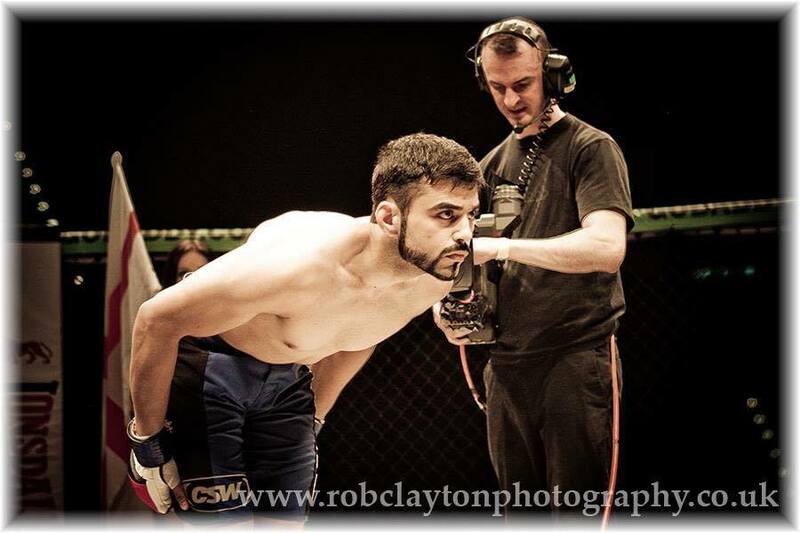 We’re proud to announce that Muay Thai Champion, Pindi Madahar, will be helping us celebrate by teaching a special Muay Thai and Combat Submission Wrestling seminar. Pindi has trained under some of the worlds top coaches including Erik Paulson, Liam Harrison, and many others. Along with being a high-level instructor, Pindi has amassed a record of 28 wins, 3 losses, and 1 draw in Muay Thai and MMA. This included winning the IKF English Championship! Currently, Pindi runs a successful martial arts academy in Coventry and the Ultra White Collar Boxing Events around the UK. Come down and help us celebrate 18 years of teaching martial arts in Plymouth.